Stacking rings is a trend that is catching fire lately – for good reason. This fun and stylish trend combines two or more rings together on a single finger to amplify the effect of the jewelry. Stacked rings can be combined in a variety of ways to suit an occasion, mood, or ensemble. Done correctly, stacked rings are sure to be an eye catching, conversation starter. 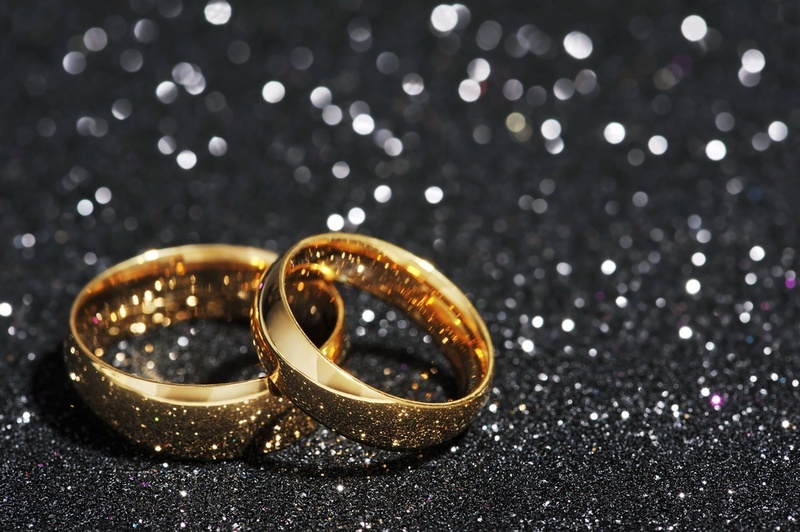 Stacking gold diamond rings has gained popularity especially as brides look for wedding bands that not only compliment their engagement ring, but can be worn on their own. But are there rules for stacking rings? And how can you make the most of this summer trend? There are no rules! Stacking rings is largely a reflection of your individual style and personal collection. While often worn as a right handed accessory, this customized ensemble should reflect your style and taste. The slightest touch of creativity will open a fabulous slate of possibilities. Stack your rings to your heart’s content and have fun with it. Make Your Stacked Set POP! The possibilities for a stacked ring look are endless. If you prefer a more uniform look, select streamlined bands with continuity among the metals and gemstones used. For instance, you can choose all gold rings with diamond channel set bands. To add variety, introduce colored rings to your stack. The splash of color works because the contrast draws the eye. In this case, having similar finishes works well to ensure a cohesive look across the set. A wider band can be surrounded by more delicate rings to give the stack an elaborate focal point. For a more playful look, offset similar sized bands with gemstones of varying color, size, and type. 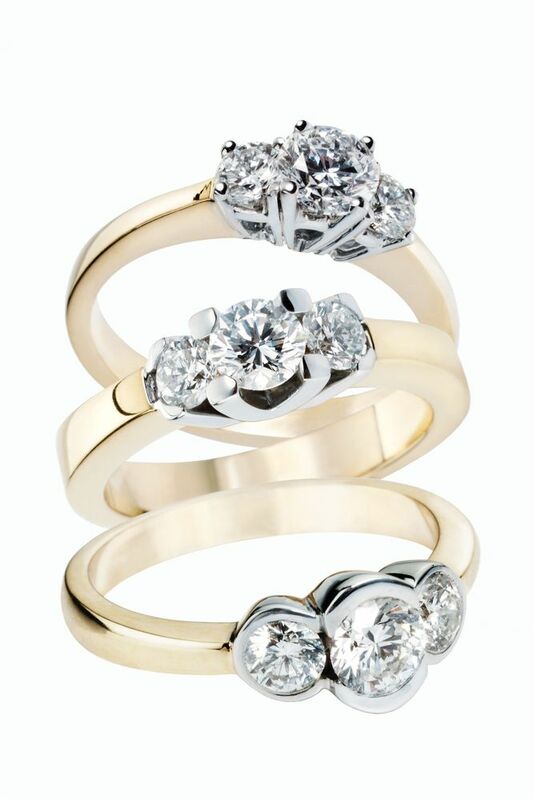 Introduce an element of nostalgia by adding in a family heirloom or antique ring. Stacking is only limited by your imagination. Again, there are no rules. Stacking rings is largely a personal choice and dependent on your style and preferences. However, significant life events may serve as motivation to step outside of the norm to try this fun, stylish trend on for size. Many brides are opting to stack wedding bands and move away from the traditional engagement ring/band formula. Whether before the wedding or post nuptials, stacking rings can be a great way to commemorate major life events. Those life events might be milestone anniversaries, birthdays, the birth of a child, or promotions. Including a child’s birthstone in a stacked ring ensemble is an understated way to add pizzazz and meaning to your ring collection. Adding to your stack ring set will also tell a story that can be passed down to your children making the inheritance even more special than just the jewelry alone. Adding rings based on life events turns the set into a statement based on your personal journey. Enhance your personal collection by stacking rings that can be combined in ways to show off your style, tell a story, or just reflect the occasion at hand. Get creative and let your stacked creation compliment your zest for life!